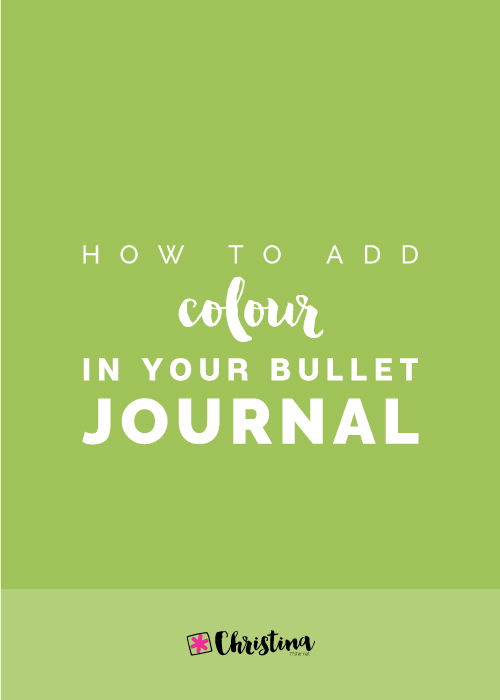 Bullet journaling can be a great way to organise yourself for school (college, university etc.) and stay focused throughout the year. 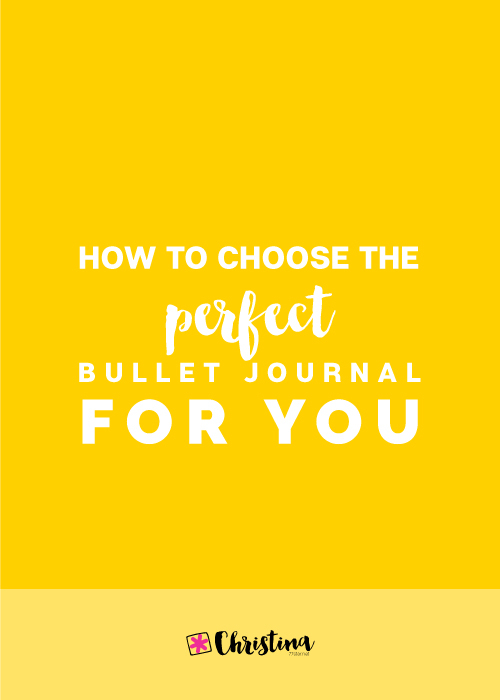 You can choose to have a separate bullet journal dedicated only for your school needs and keep another one for your personal life. Or you can have one for both. It's really up to you. No matter which way you choose though, I think the main thing is to keep only one to-do list for both. 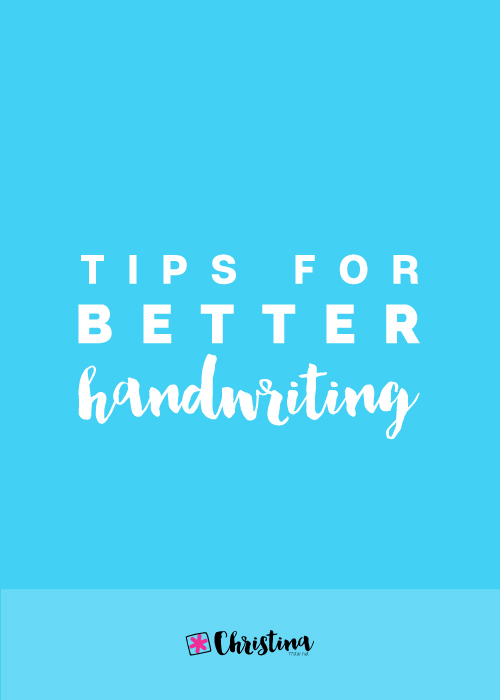 That way you have everything you need to do on one page and there's no way to miss or forget something you need to do. 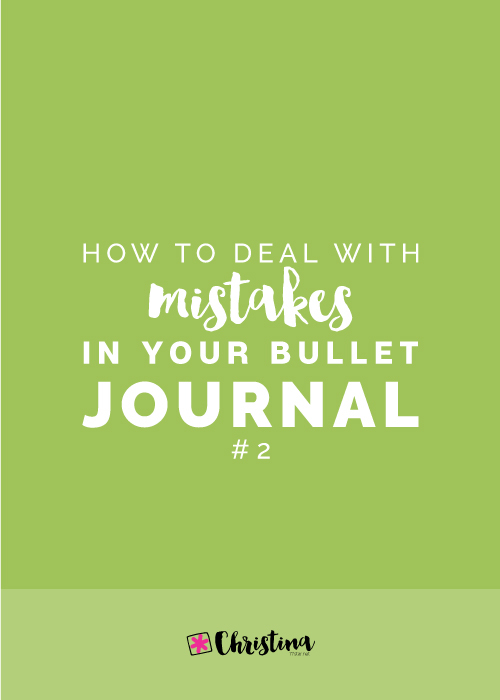 There are some basic spreads in a bullet journal that can be re-purposed for your school needs. 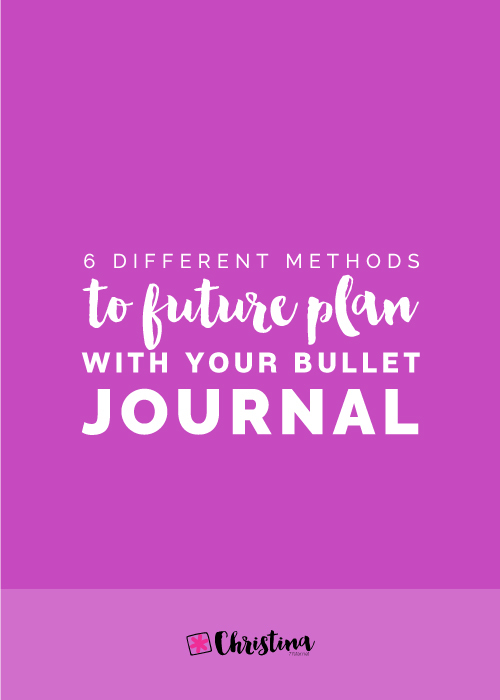 For example, all the different ways you can future plan that I mention in this blog post, can be used to plan your semesters and your assignments. 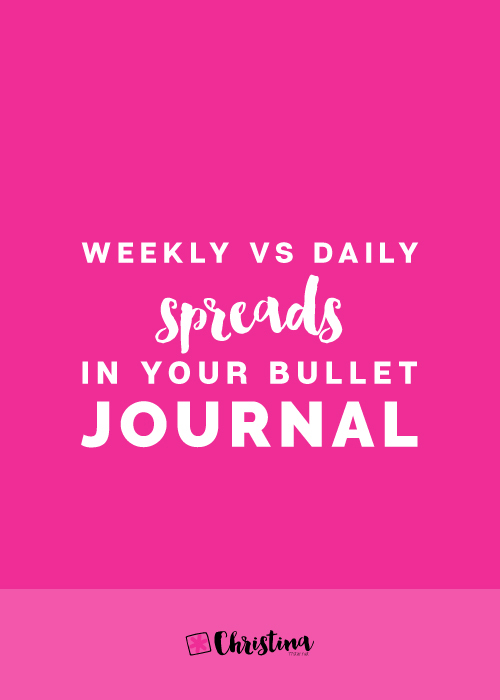 Your weekly spreads can help you stay on top of what you need to do each week, and your dailies will help you focused on your to-do lists and what you need to study. 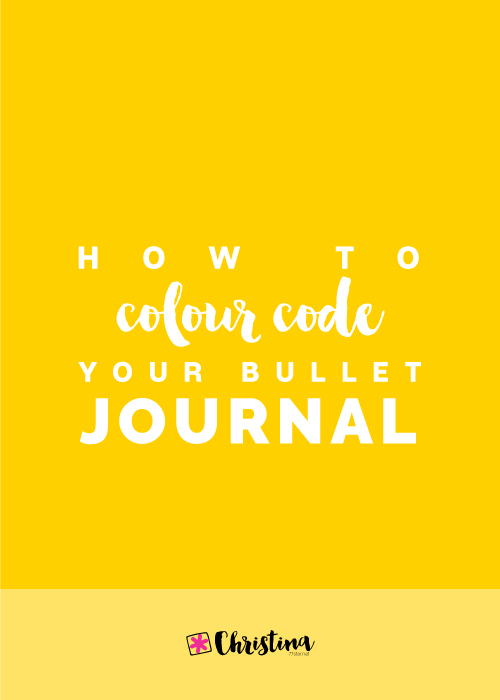 Don't forget that colour coding is essential when you have multiple subjects and assignments, so this blog post should help you with that. 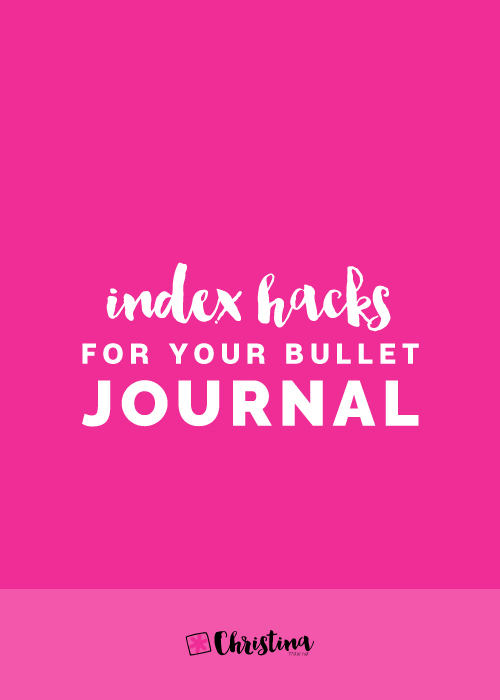 Also, when you bullet journal index is your best friend. 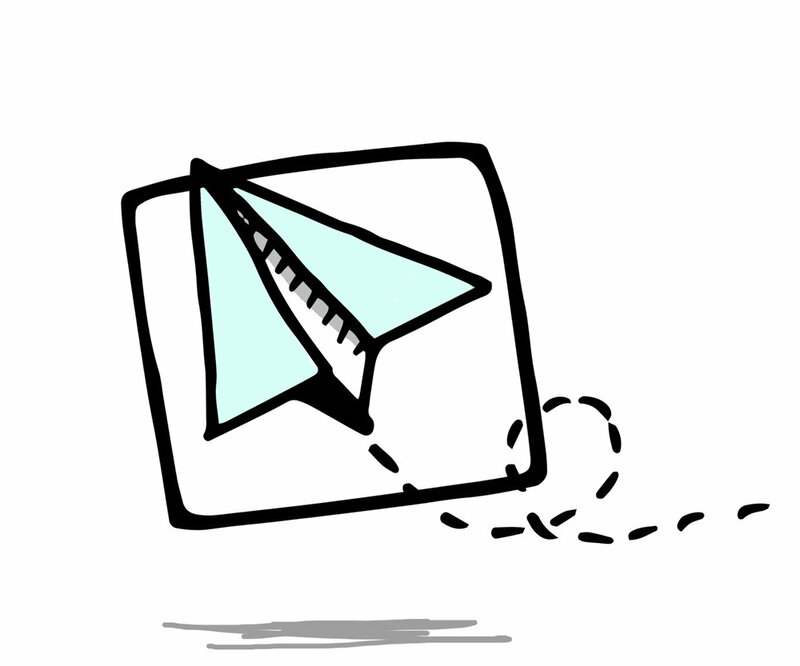 Make sure you archive all your entries so that you can easily find them when needed. 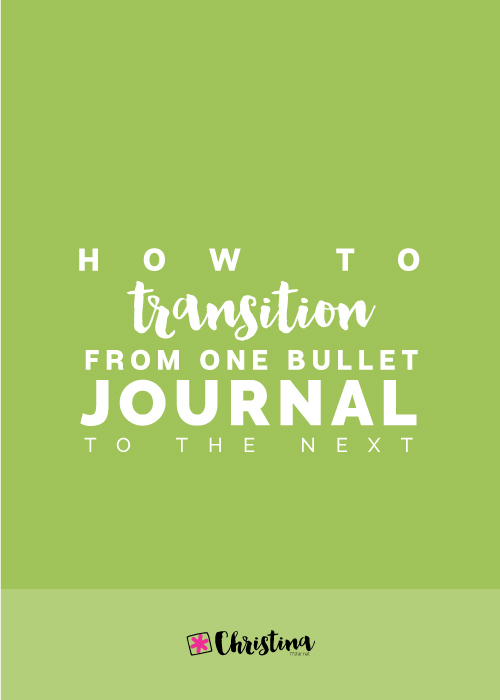 If you are starting a new journal from scratch, that's perfect because you can set it up the way it suits you from the very beginning. Make a list of all the spreads you want to include. Start planning your new bujo and make sure you include all the important pages in the beginning, so that you can access them more easily. In the next section of this blog post I'll share with you some really nice spreads for school, that some fellow bullet journalists have created and shared online. 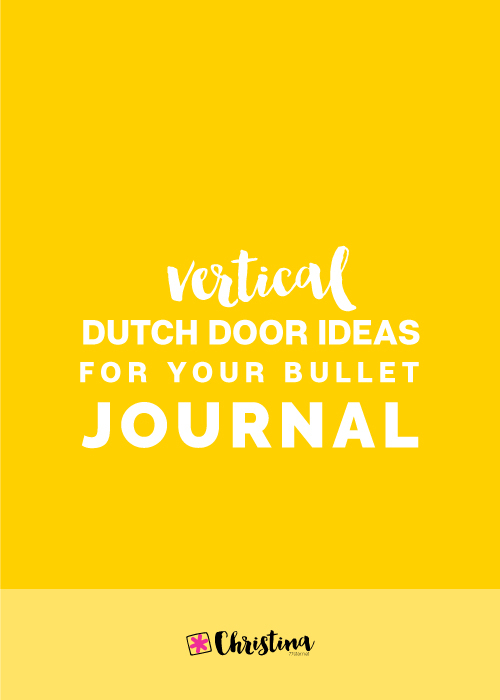 I hope you find inspiration and create your own spreads in your bullet journal. So, let's get started. * I can't seem to find where I've taken this picture from... If anyone knows please let me know in the comments so that I can give credit.